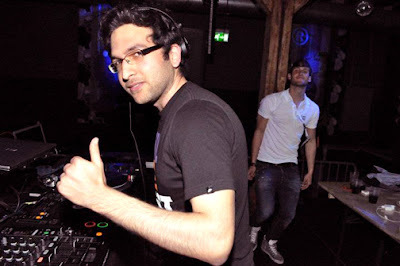 Behdad Nejatbakhshe, better known as Uppermost is a Paris based producer. 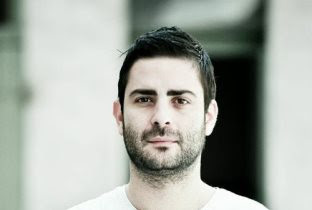 He cites Burial and Daft Punk as his greatest influences. His song - Teleguide is a deep, droning, yet melodic tune. It is the B-side to his Life is a Fight EP which came out in 2012.